From Security Guard to Security Expert provides strategies for building your public persona as a private security expert. These are useful strategies for those who one day may want to start a security company or perhaps become a security consultant. You can implement these strategies starting today! 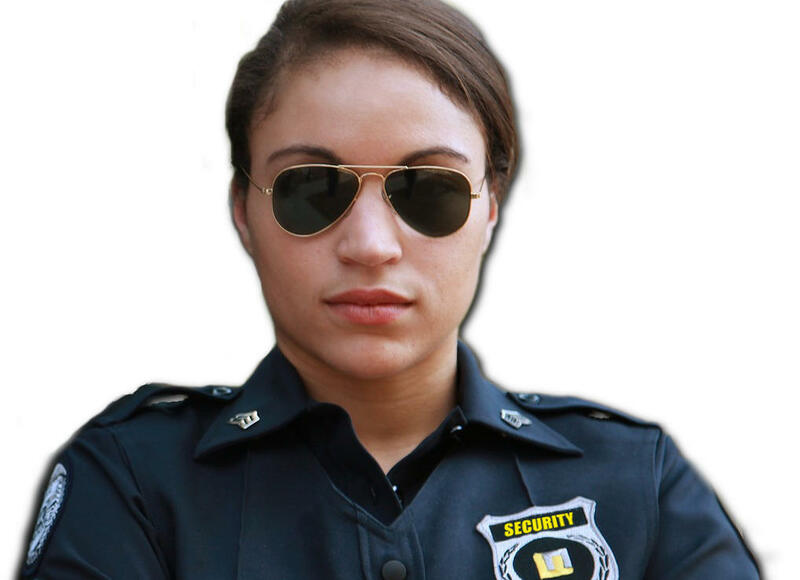 From Security Guard to Security Expert - Copyright 2015 - From Security Guard to Security Expert is exclusively offered through SecurityOfficerHQ.com. From Security Guard to Security Expert can not be reproduced or redistributed without express written permission from SecurityOfficerHQ.com.